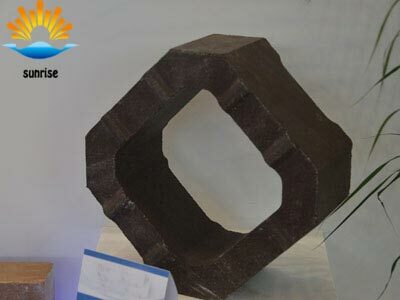 It is made with sintered magnesia and refractory level chrome ore as raw materials. The space between refractory grains is bonded with silicate. The domestic so called magnesia –Chrome bricks .